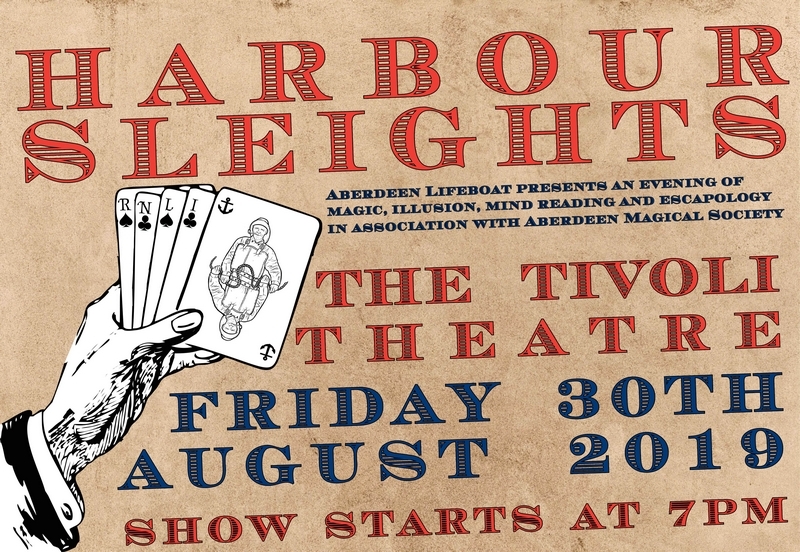 The beautiful Tivoli Theatre in Aberdeen will host an evening of magic and mystery, in association with Aberdeen Magical Society, in aid of Aberdeen Lifeboat Station, on Friday 30 August 2019 at 7pm. Expect the unexpected in a magical extravaganza that is suitable for ages 8-108, featuring incredible feats of magic, mindreading, escapology and illusion. 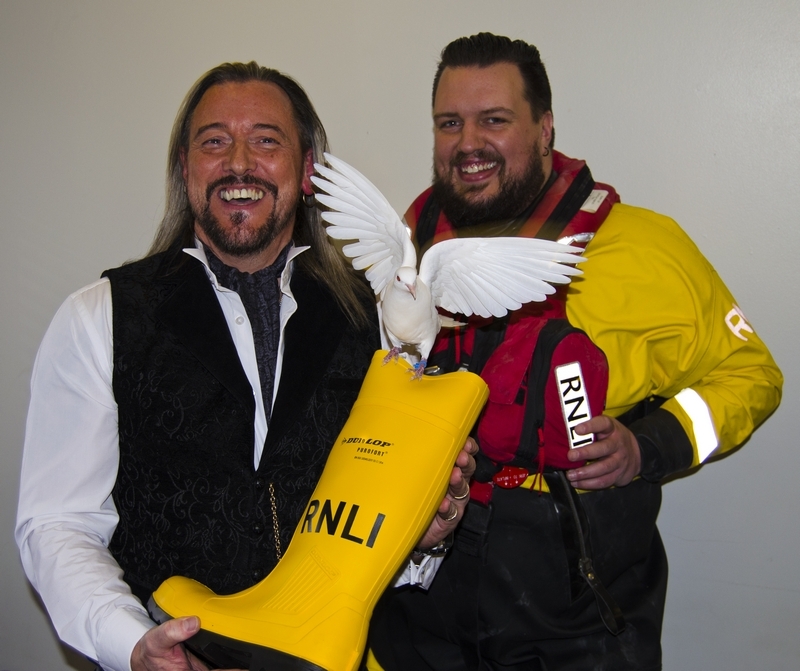 Pictured above is Magician Garry Seagraves with Cal Reed of the Royal National Lifeboat Institution.